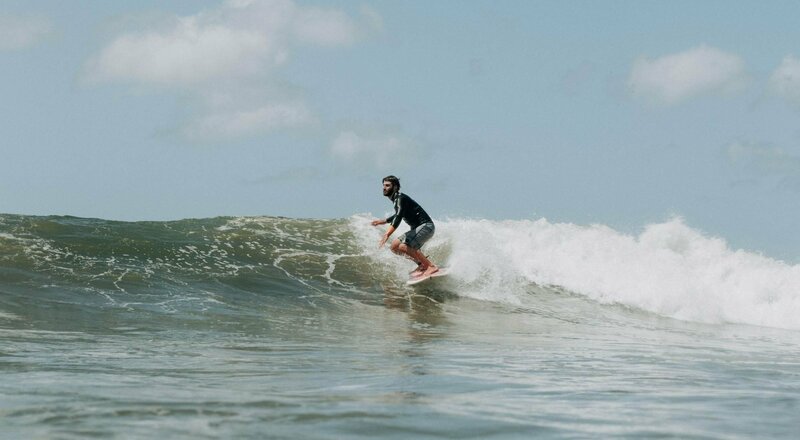 Welcome to the ultimate tropical surfing experience in playa Guiones, Costa Rica. Imagine yourself surfing a pristine 7 km long beach break surrounded by some of the lushest rainforest hills on earth. 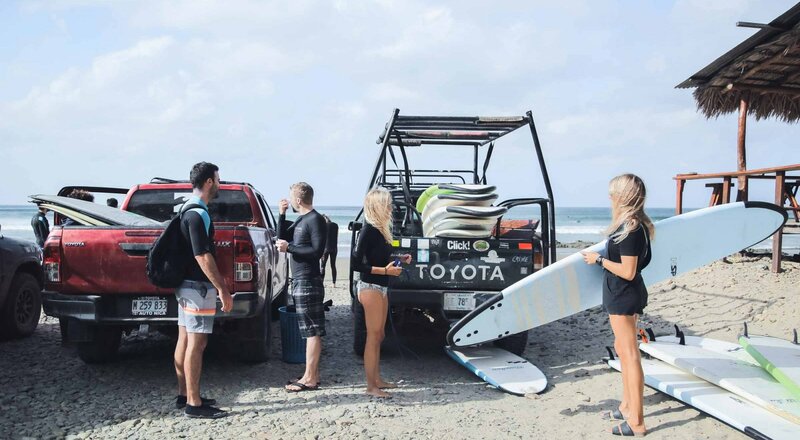 Once in a lifetime surf adventures in Indonesia. Discover & surf different islands, visit 6 locations or more and live an unforgettable cultural experience. Get an authentic feel of Latin America. 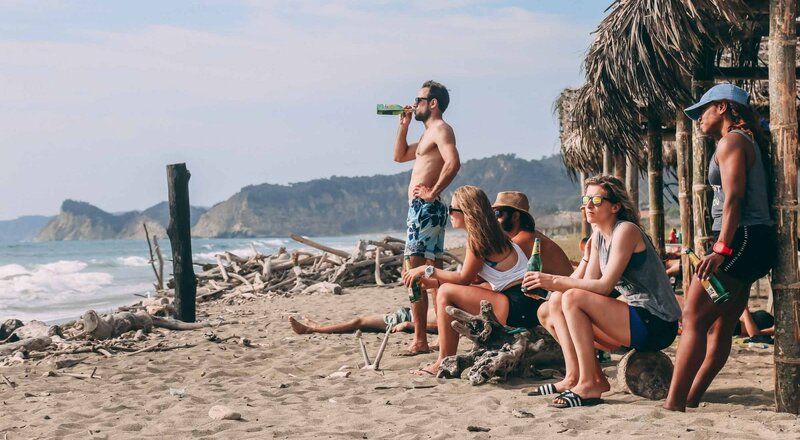 Discover amazing wildlife and landscapes while surfing some of the most playful beach breaks in South America. Live in a private villa and enjoy some of the most consistent surf on earth. This is the place to be if you have 1 week to learn essential surf basics and progress your skills quickly.